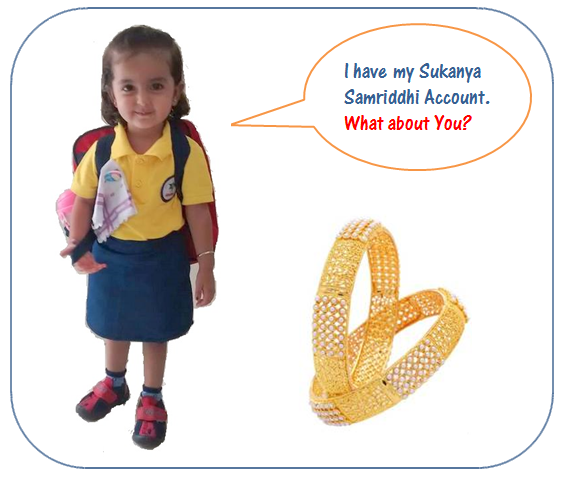 Sukanya Samriddhi Account-A Blessing for your Girl Child. Our Prime Minister Mr. Narendra Modi has launched Sukanya Samriddhi Account Scheme with a motive to facilitate Higher education and Marriage expenses of Girl Child and in a way this is a movement to empower Women in the country. Let us all understand the key features of the Scheme. Only for Girl Child : Sukanya Samriddhi Account can be opened only in the name of a Girl Child until she attains the age of 10 years or any such girl child who has attended 10 years of age one year prior to commencement of this scheme can open this account up to 02/12/2015. Scheme has come into existence on 02/02/2014. (This means any girl child born between 02/12/2003 to 01/12/2004 can also open this account up to 02/12/2015 ). Only One Account for one Girl Child : A guardian can open and operate only one account in the name of a Girl child. This means a guardian can’t open and operate another account for same girl child. Maximum two accounts for two Girl Child : Any natural or legal guardian can open two such accounts for two girl children only. Third Account for Third Girl Child : As an exception to above rule, third account is allowed only in the event of birth of twin girls as second birth or if the first birth itself resulted to three girl children. For this depositor (guardian) has to provide proof for the same. Till the girl child attains the age of 10 years, Legal or Natural guardian can open and operate the account but once the girl child attains 10 years of age she can also operate the account. Where can you open Sukanya Samriddhi Account? Birth certificate of girl child is required . Address proof and identity proof of the natural or legal guardian who opens the account on behalf of girl child are required. Please note that address proof and identity proof of girl child are not required. How much amount can be deposited? and What can be mode of Deposit? Account Opening Deposit: Account can be opened with an initial deposit of Rs. 1000 and thereafter any deposit in multiple of Rs. 100 with a maximum limit of Rs. 1.5 lakh. Minimum Amount of Deposit : During a financial year minimum Rs. 1000 must be deposited in the account. Where one fails to deposit minimum amount of deposits in any financial year the account can be regularized by depositing Penalty of Rs. 50 along with minimum deposit of Rs. 1000 for every such year of irregularity. Maximum Annual Deposit : During a financial year maximum Rs. 1.5 lakh can be deposited in Sukanya Samriddhi Account. How long can you Deposit? Deposits in Sukanya Samriddhi Account can be made till completion of 14 years from the date of opening of account. Mode of Deposit : The deposit in the Sukanya Samriddhi Account can be made Either in Cash or cheque or by demand draft. In case of deposit through cheque, date of credit of money in account will be considered as date of deposit and interest will be calculated accordingly. No Fixed Interest Rate : The scheme does not hold fixed interest rate and Government Will decide interest rate on the scheme on yearly basis. For the financial year 2014-15 interest rate will be 9.10% p.a..
Interest Compounded & Credited Annually : Interest will be calculated on an annual compounded basis and credited to the account every year. 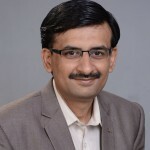 Monthly Interest Option : In case of account holder opting for monthly interest, the same shall be calculated on the balance in the account on completed thousands, in the balance which shall be paid to the account holder and the remaining amount in fraction of thousand will continue to earn interest at the prevailing rate. Deposits in the Sukanya Samriddhi Account can be made till completion of 14 years from the date of opening of account. The account shall mature on completion of 21 years from date of opening. In case if the girl child gets married before completion of 21 years from date of opening she can close the account and get money deposited in the account along with the interest. In such case she has to provide the affidavit the effect that she is not less than 18 years of age on the date of closing of the account. If she doesn’t close her account at the time of marriage than in such case it will continue to earn interest in the same manner as mentioned earlier. Premature closer of the account is allowed only in following two cases. In case of death of the Girl Child the account has to be closed and in such circumstances it will fetch interest till the preceding month of the premature closer of the account. Withdrawal from the account is allowed only after the girl child attends 18 years of age. Withdrawal of 50% of balance at the credit at the preceding year is allowed. Withdrawal is allowed only to meet financial requirement at the time of Marriage and Higher education. Withdrawal is not allowed for any other reasons. Subscription made in the Sukanya Samriddhi Account is eligible for deduction U/S 80 C of Income Tax Act 1961 upto Rs. 1.5 lakh. Interest earned in the Sukanya Samriddhi Account will be completely exempted from tax U/S 10 f The Income Tax Act. 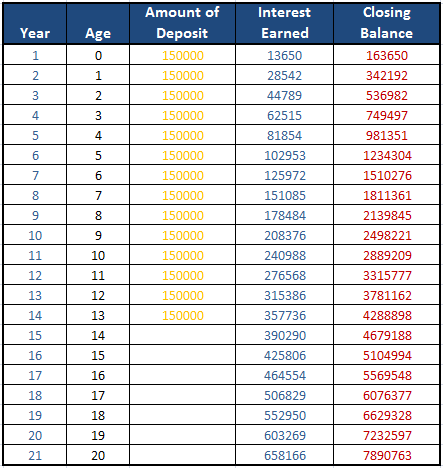 Here below I have given an illustration through a table and chart to explain you how can you accumulate for your daughter through opening a Sukanya Samriddhi Account. To simplify the calculation I have made following assumptions. You open the account on the same day your daughter is born. You open account with an initial deposit of Rs. 1.5 lakhs and keep depositing same amount at the first day of every new year till next 14 years. Interest rate is assumed to remain at 9.10% p.a. constant throughout the term of the account. Account is closed at the end of 21st years as per the rules. Now, look at the following chart and table. your maturity value will be around Rs.78.90 lakhs. 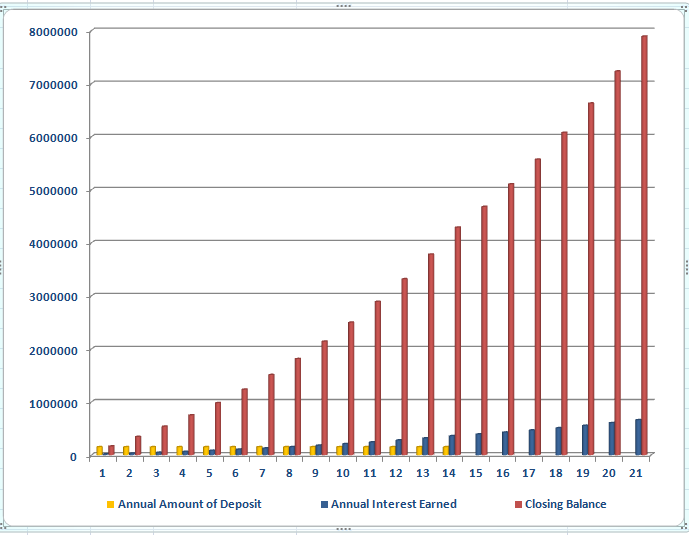 Look at the chart which shows you your Annual Amount of deposit, Interest Earned and Closing balance at the end of the year. Annual Interest earned is more than Annual amount of deposit from the end of 8th year of account opening. 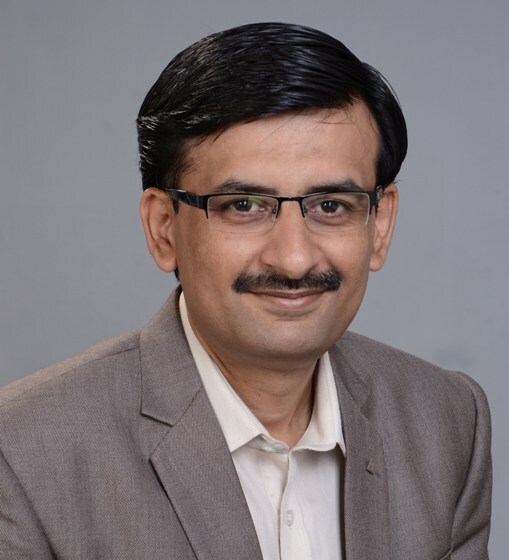 To conclude with, Sukanya Samriddhi Account scheme is a very good scheme offering higher tax free interest rates which are also eligible for Deduction U/S 80 C. So would recommend all the parents whose daughters are eligible for this scheme to open Sukanya Samriddhi Account for their daughters. « Strategic Asset Allocation & Rebalancing: Back bone of your Portfolio-Part-2.